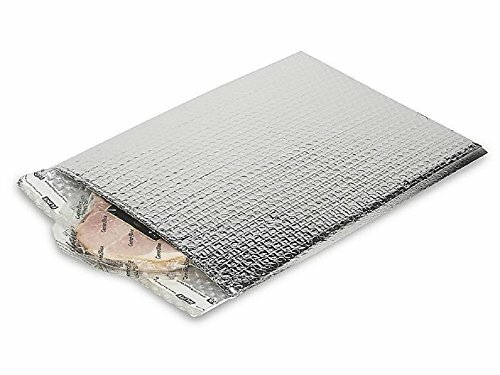 20 Pack Metallic Bubble Mailers 7 x 6.75. 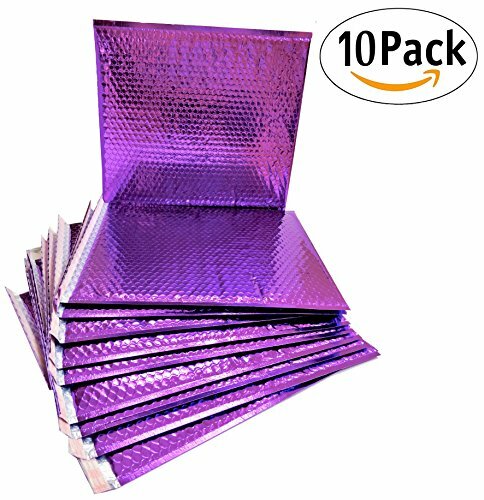 Purple Padded Envelopes 7 x 6 3/4. 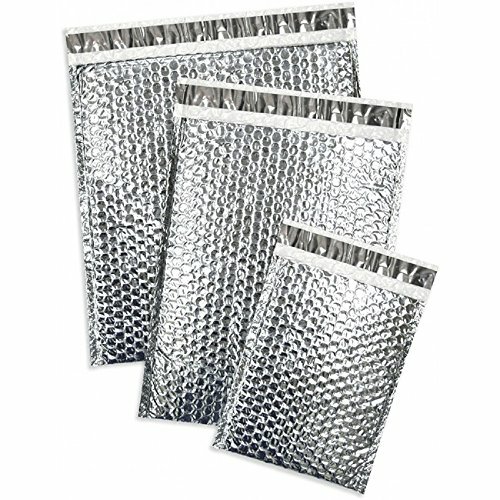 Glamour Bubble Mailers Peel and Seal. Padded Mailing Envelopes for Shipping, Packing, Packaging. 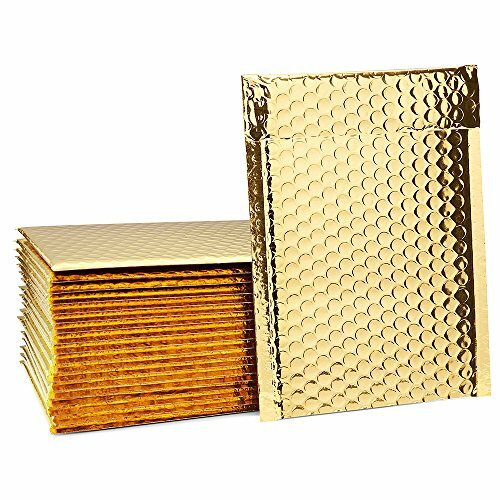 25 Pack Rose Gold Bubble mailers 6.5 x 9. 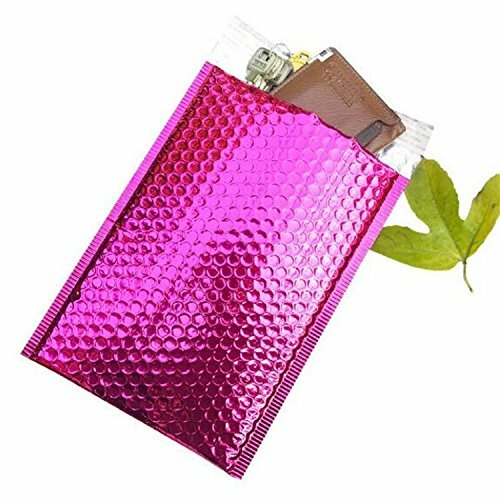 Metallic padded envelopes 6.5x9 light pink cushion envelopes Peal and Seal. 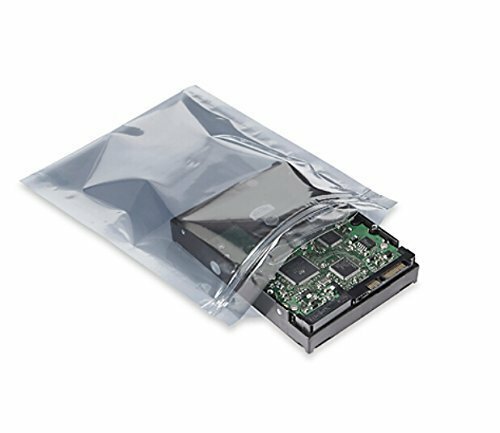 Thermal shipping bags for mailing, packing. Packaging in bulk, wholesale price. 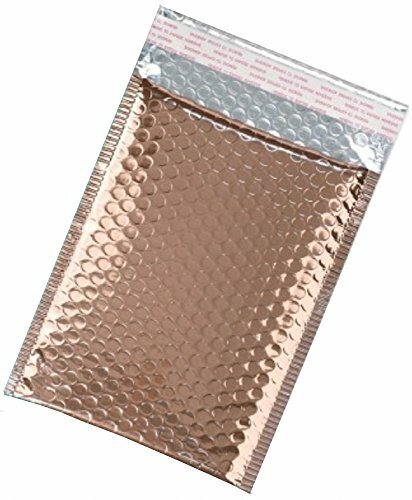 10 Pack Rose Gold Bubble mailers 8.5 x 11. 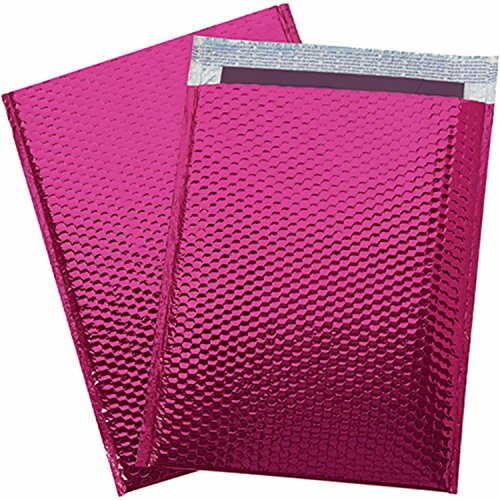 Metallic padded envelopes 8.5x11 light pink cushion envelopes Peel and Seal. Thermal shipping bags for mailing, packing. Packaging in bulk, wholesale price.